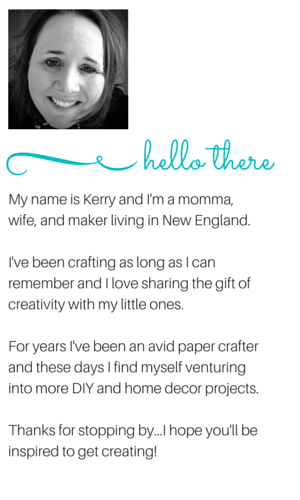 Peonies and Paper Chains: Yee-Haw!! While "yee-haw" is not a phrase that you are likely to hear me utter out loud, I am LOVING these brand new photopolymer stamps! My guess is that they will sell like hot cakes...click here to order yours today!